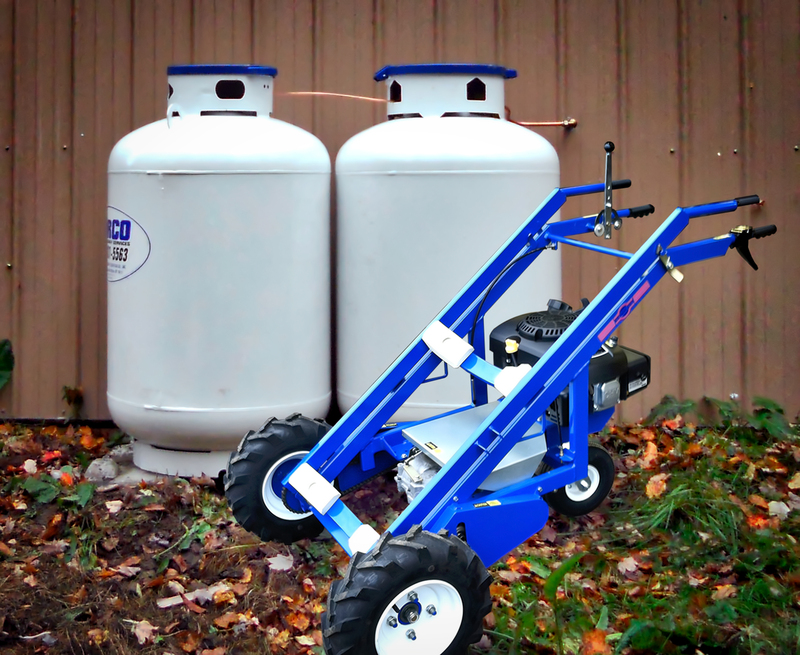 Norco Propane Energy Services is a one-stop shop for all your propane gas needs. Along with the joy of home ownership comes the inconvenience of periodic heating system failures. These no-heat, no-hot water situations can leave you feeling stressed out and anxious when it comes to keeping your family warm and comfortable. NORCO/North Collins Cylinder Gas Co., Inc. would like to take the uncertainty out of managing your entire home heating system by offering our customers three levels of service designed with your budget and your equipment in mind. With one of our propane service plans you’ll find peace of mind in a home heating system maintained by our trained service technicians. A Basic, Annual or Heating Appliance Parts Warranty is a valuable benefit and one less thing for you to worry about. Dependable home deliveries, full home heating systems installed and maintained, hot water tanks installed, conversion of gas cooking appliance, conversion of gas clothes dryers, installation of wall heaters, space heaters, tankless water heaters and radiant floor heating systems. We do it all. Dependable propane deliveries, 33 LB. motor fuel cylinder exchange cages, 20 LB. grill cylinder exchange cages, propane pump stations, bulk storage installations and temporary heating. Maintenance of crop-drying systems, commercial water heating and boiler systems, bulk storage installations and deliveries. 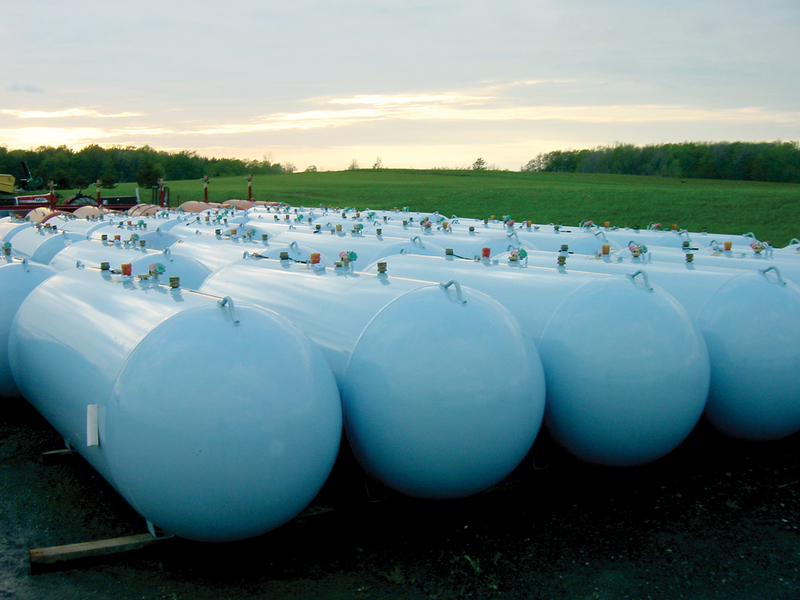 From the farm house to the milk house, NORCO has a long history of supplying the American dairy farmer and grower with clean, abundant and cost effective propane services. Please call us today for a no-obligation assessment of your propane needs.